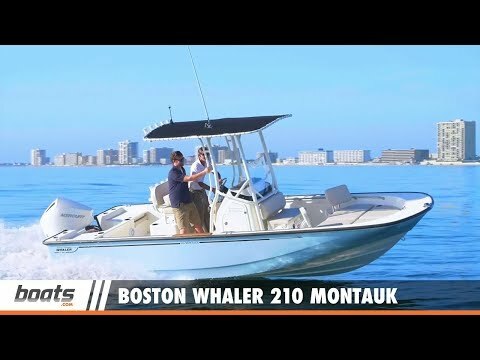 Meet the new flagship of the beloved Montauk® family, the new 210 Montauk. 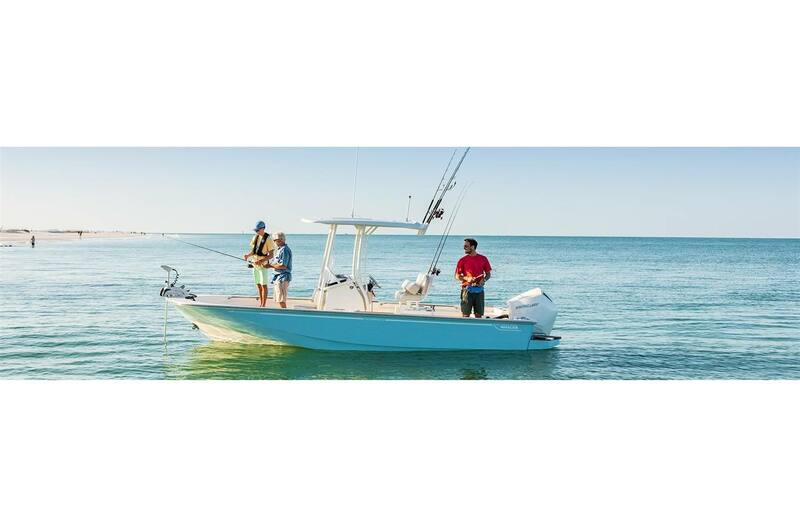 Enjoy effortless operation, impressive hose-and-go readiness and lasting utility, with a variety of new features designed to enhance comfort and versatility. 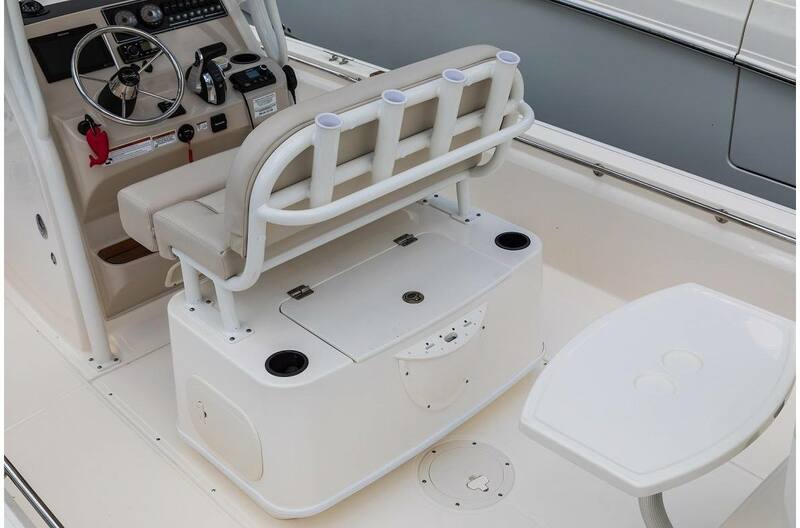 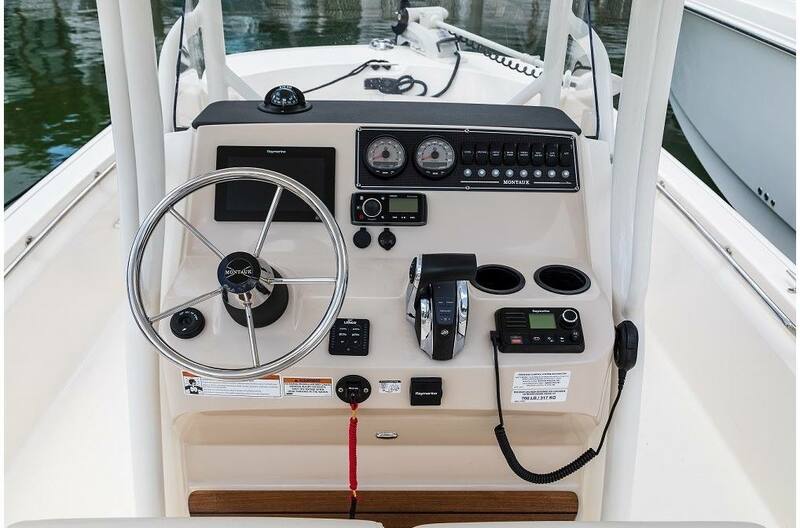 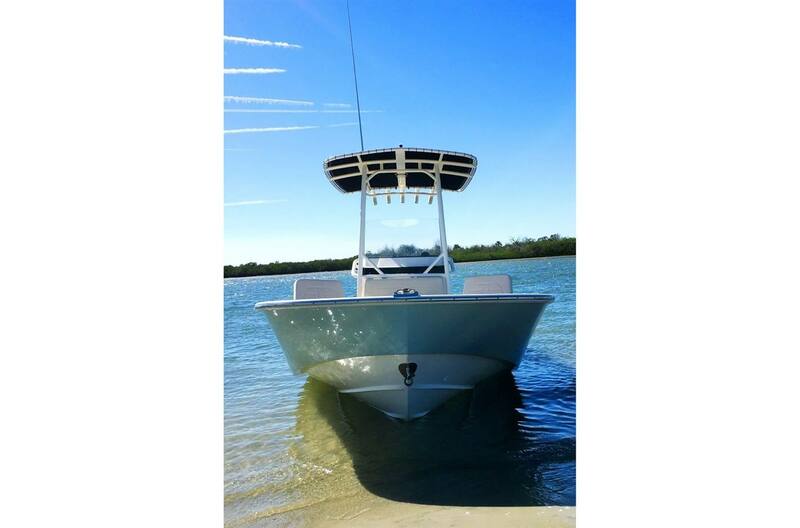 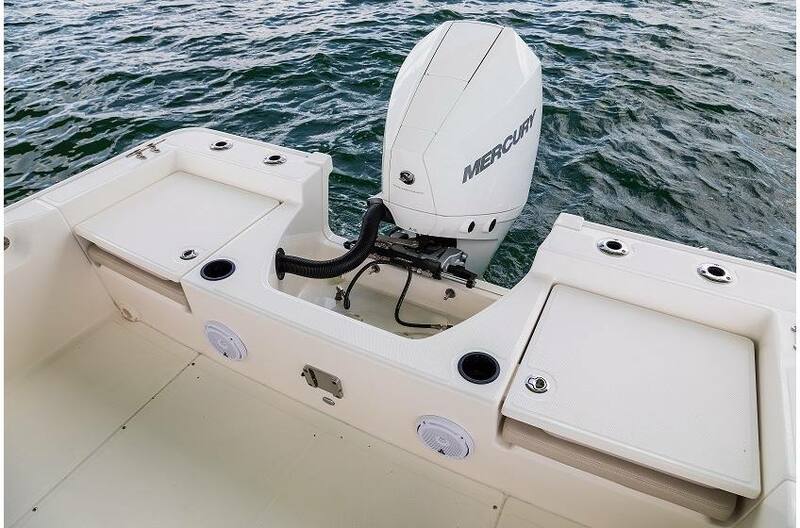 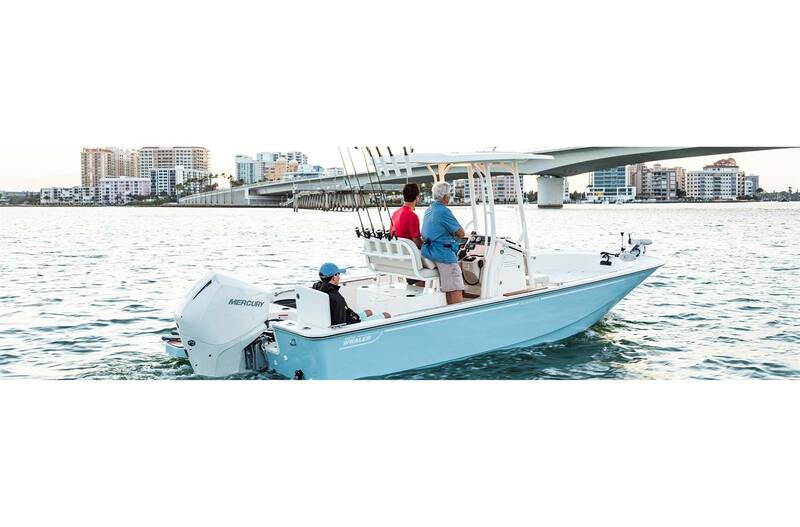 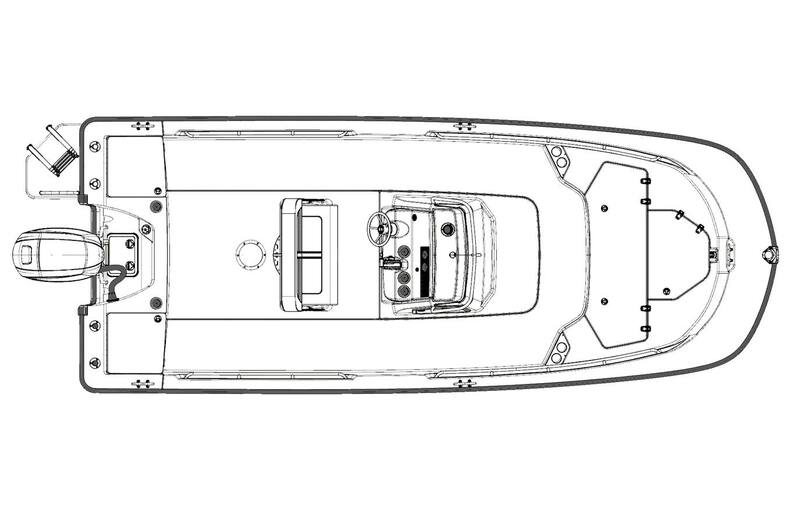 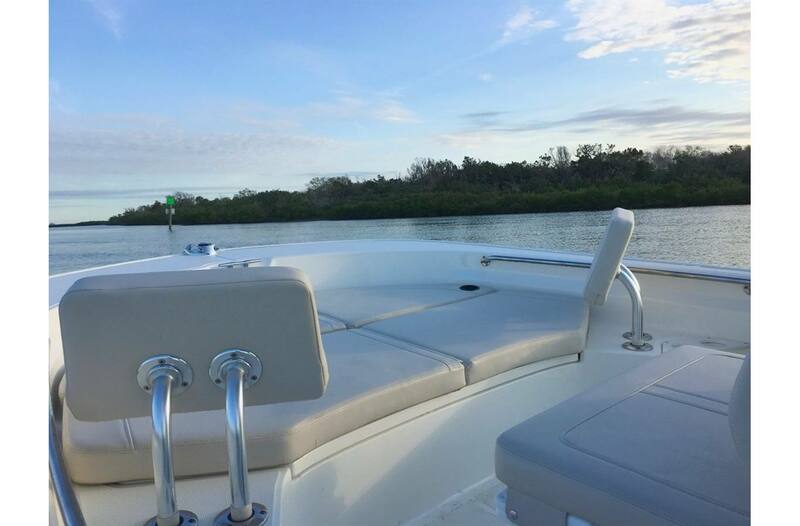 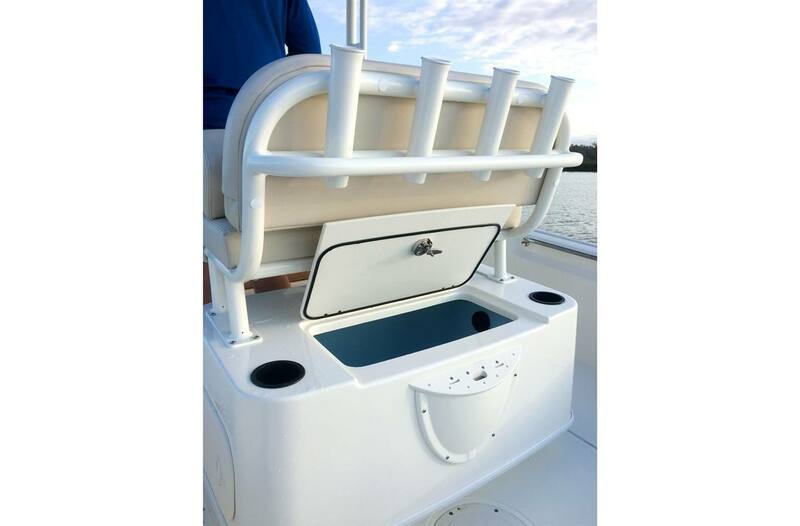 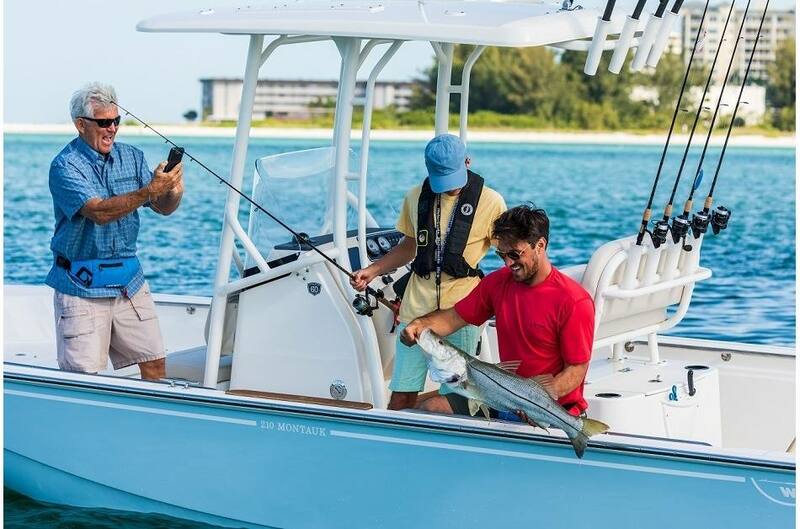 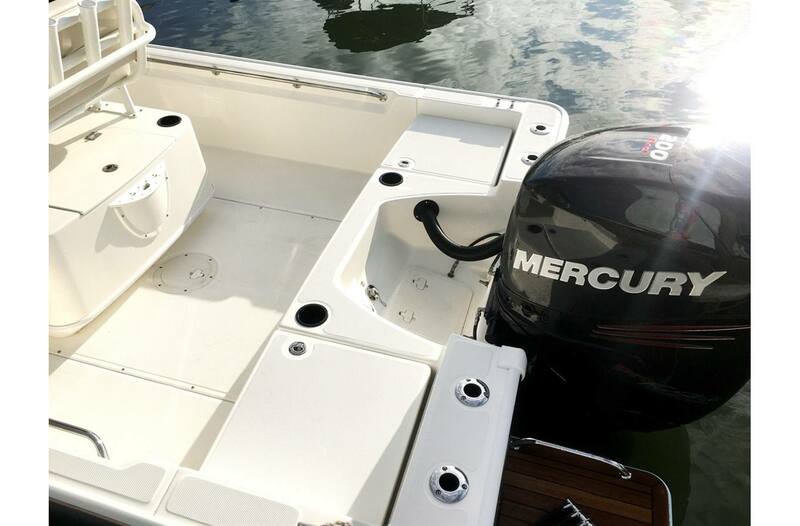 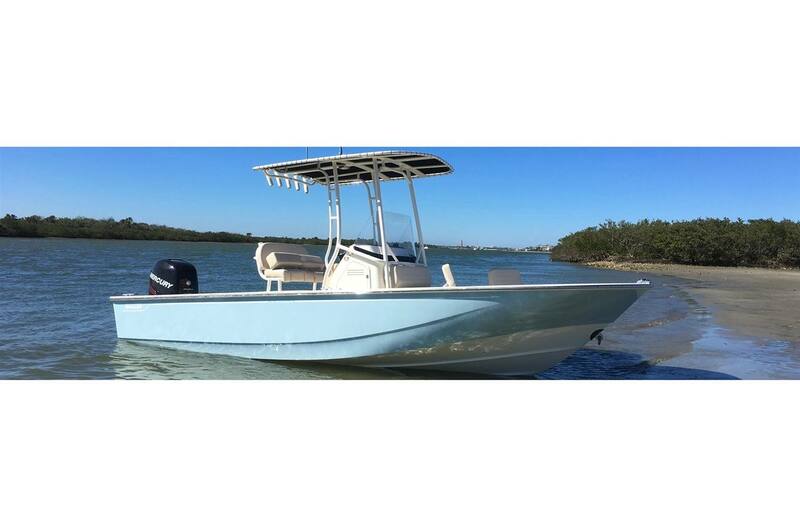 Standard and optional amenities for fishing and watersports let you tailor the Montauk to meet your preferred activities, while expanded seating and storage capacity increases the boat's sense of spaciousness and ease. 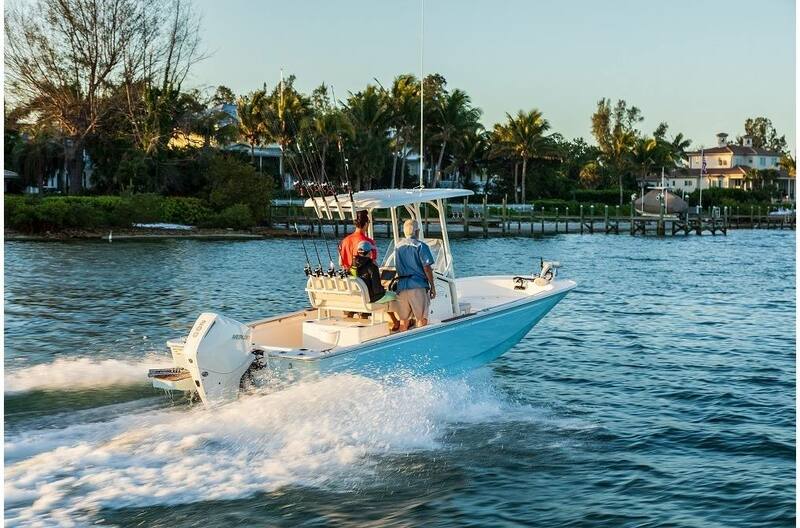 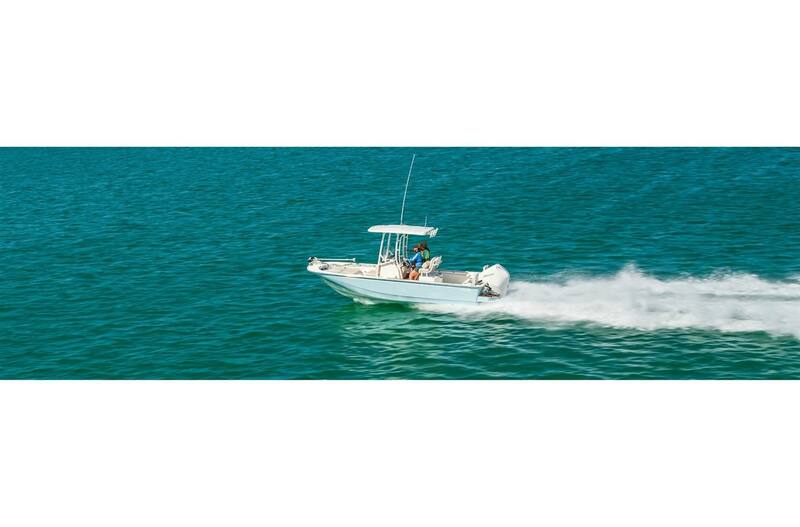 Seize the moment with the new 210 Montauk.